The automaker and its AOR Innocean headed to the Big Island of Hawaii to film five strangers coming together to share their perspective on living purposefully. 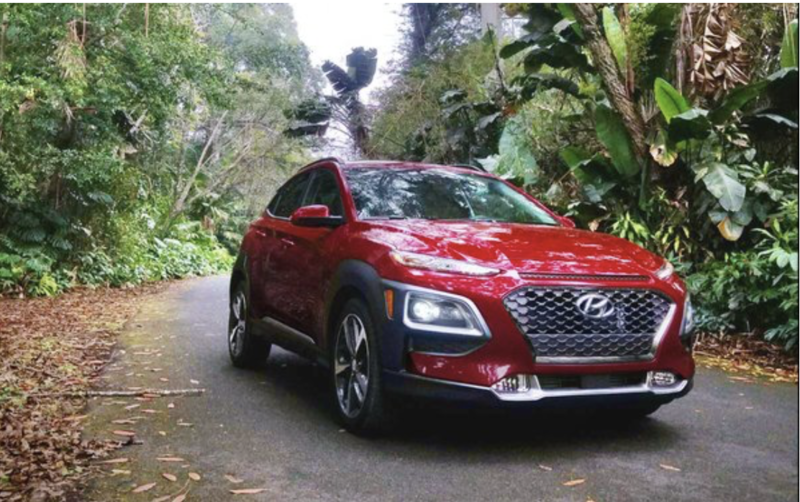 The Kona Way, presented by Hyundai, is a three-episode series that celebrates chasing meaning, instead of means, and focusing on what truly matters. It can be found on Hyundai’s YouTube channel. 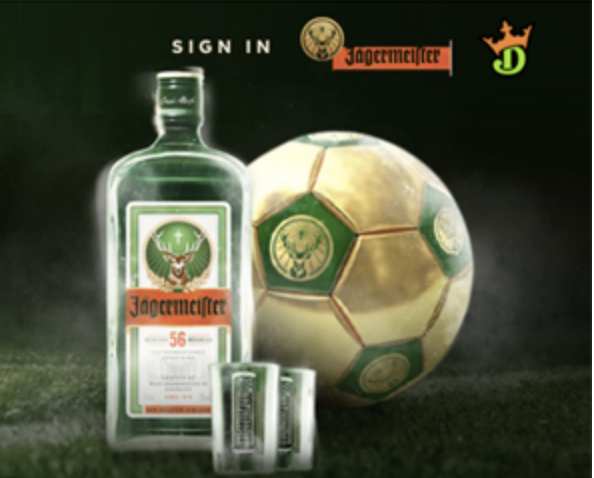 Jägermeister is partnering with a sports-tech and media entertainment platform to launch a bracket-style soccer competition to engage U.S. soccer fans. jagermeister “The Real Shot,” played on the DraftKings’ platform, lets consumers adopt a team to cheer on throughout the international soccer tournament, the FIFA World Cup, which begins June 14. 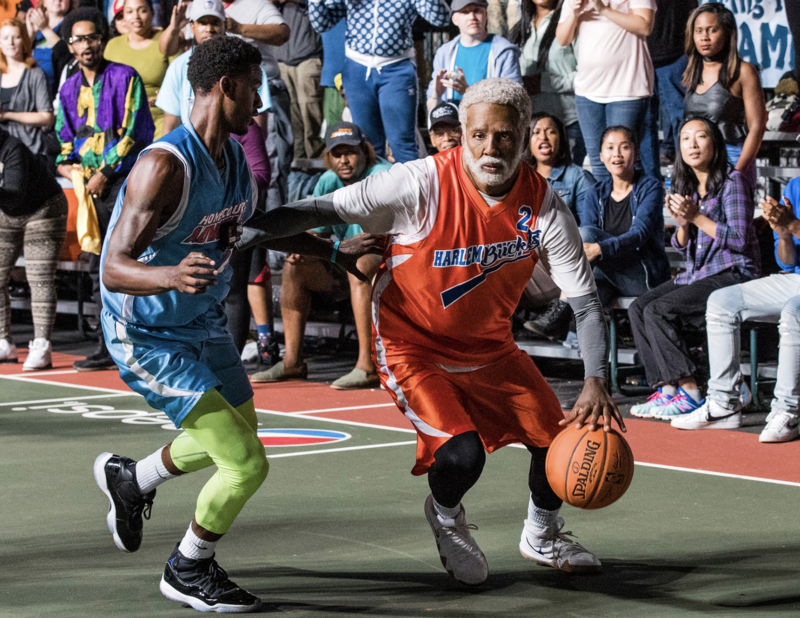 The Jägermeister sports marketing game is all the more poignant as the U.S. men’s team, mainstays of the World Cup for more than a generation, were knocked out last fall of this year’s World Cup in Russia. For more than 25 years Arizona Iced Tea has been a staple in grocery stores, delis and bodegas in the US and increasingly in countries in Europe and Asia. Its 99-cent tall can has accrued a devout following and frequently appeals to early ’90s nostalgia. To celebrate it all, the family-owned, NY-based brand has launched their largest marketing effort in the company’s history—not a difficult task as the company doesn’t advertise. 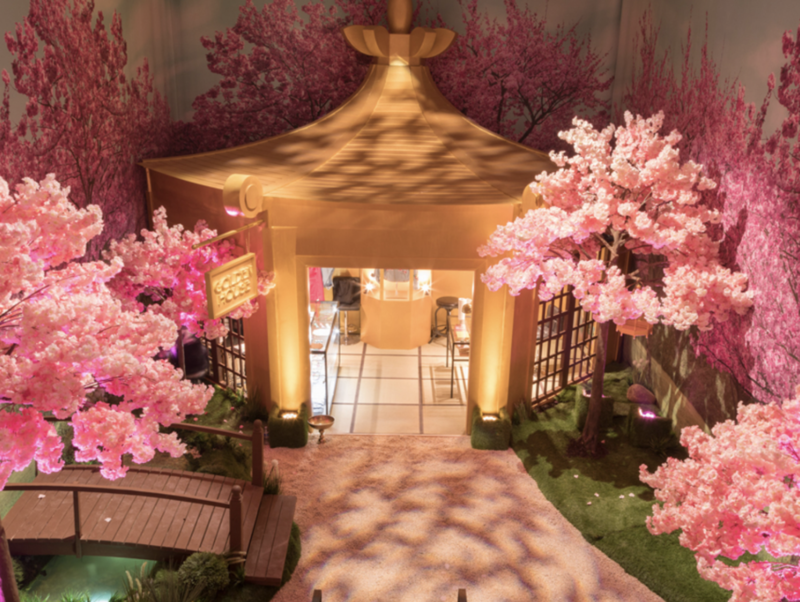 Their week long 99c pop-up store features bright, colorful products and cherry blossoms galore. There are T-shirts, lapel pins, caps, totes, drink bottles, skate decks and more available for purchase—all emblazoned with their different logos and styles from over the years, many available for in-store customization, and most in limited editions. 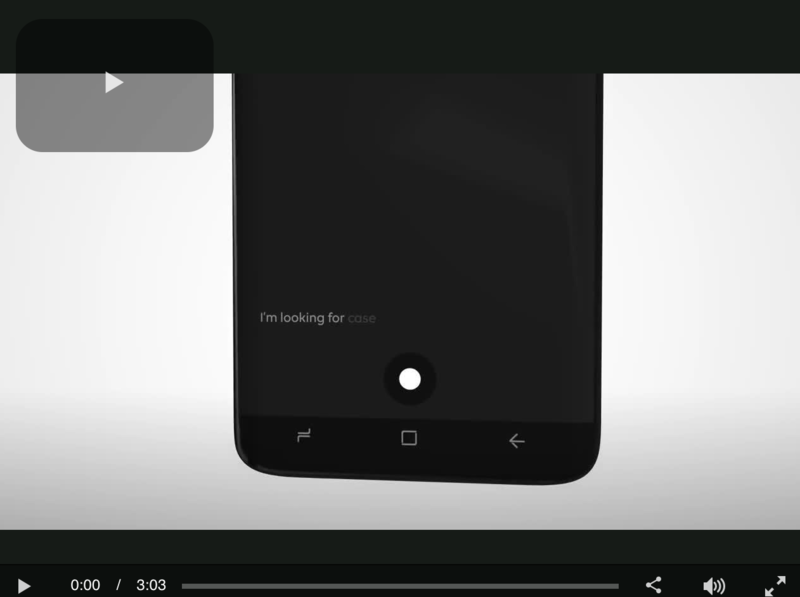 Genius has spent the past two years expanding beyond being an annotations site to adding original video content, with series like “Verified” and “Deconstructed.” But Genius is not betting on Facebook, once the go-to for publishers new to video. 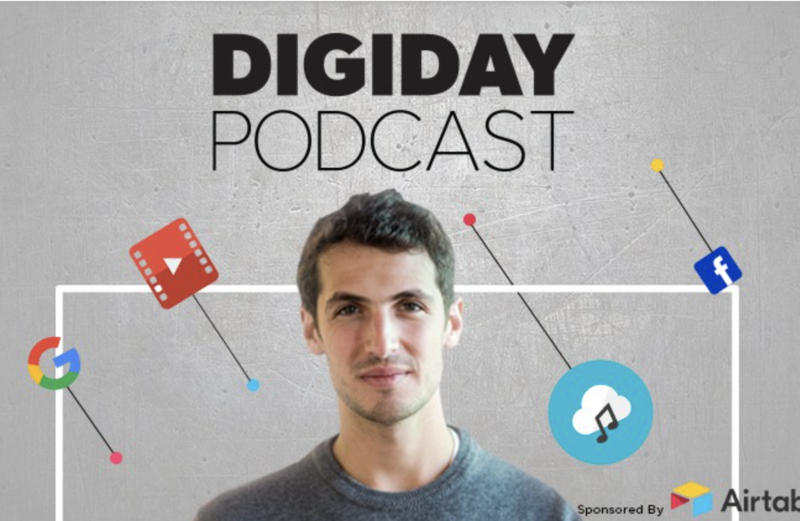 Instead, Genius has centered its strategy on YouTube, where it adds 150,000 subscribers a month and has 2.6 million total, according to Genius co-founder and president Ilan Zechory, this week’s guest on the Digiday Podcast. The Obamas are coming to a streaming service near you. 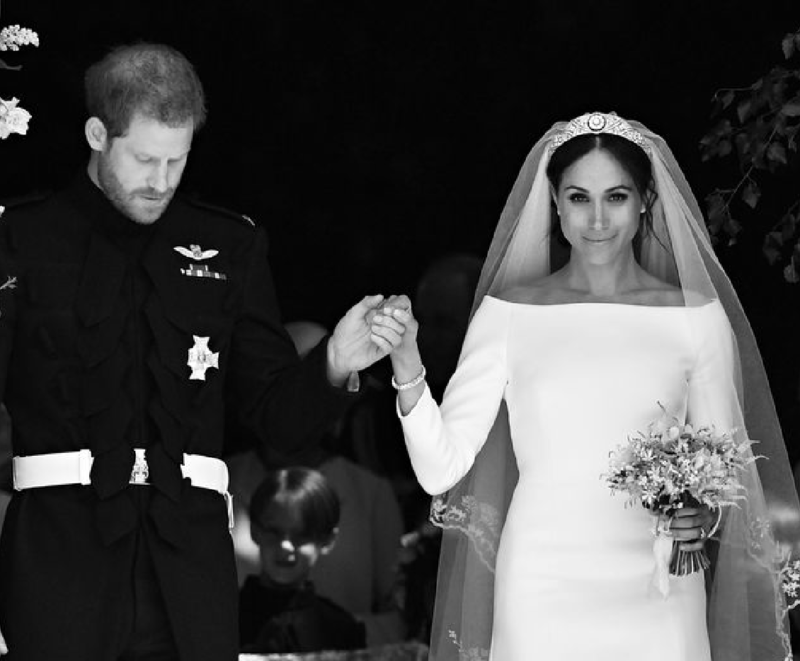 Barack and Michelle Obama, who served as the President and First Lady of the United States, respectively, between 2009 and 2017, have inked a multi-year content partnership with leading SVOD platform Netflix. According to The New York Times, the Obamas have created a studio called Higher Ground Productions, through which they will create “scripted series, unscripted series, docu-series, documentaries and features” that will stream on Netflix. Subject matter will reportedly relate to the policies Barack Obama pushed during his two terms as President, without too much focus on the man who currently holds that position.